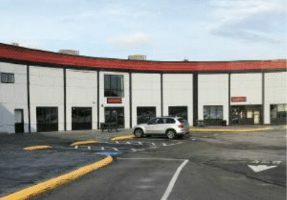 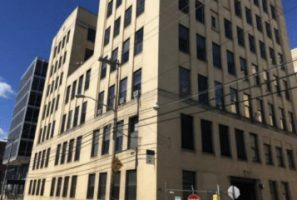 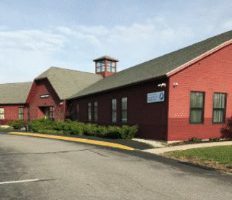 March 2018 – Avant Capital Partners has originated a loan in the amount of $2,500,000 secured by a first mortgage on a 1.49-acre development site located at 1075 Progress Street, Pittsburgh, PA and a second mortgage on a 66,058-square foot Class-C office property located at 125 Presumpscot Street, Portland, ME. 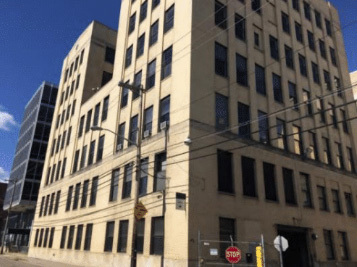 The development site located at 1075 Progress Street encompasses four contiguous tax lots that are improved with three vacant office buildings that formerly housed research and administrative offices for The HJ Heinz Company and is well-located along the Allegheny River in Pittsburgh’s North Side, an area that has seen significant redevelopment in recent years. 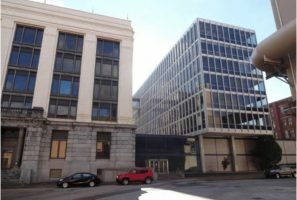 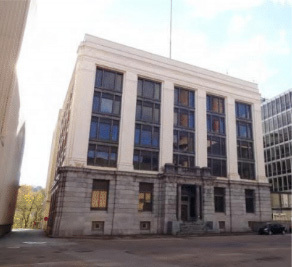 Each of the three buildings feature distinctive architectural styles, including a Beaux Arts style building built in 1907 and a mid-century modernist building designed by Skidmore Owings & Merrill in 1958. 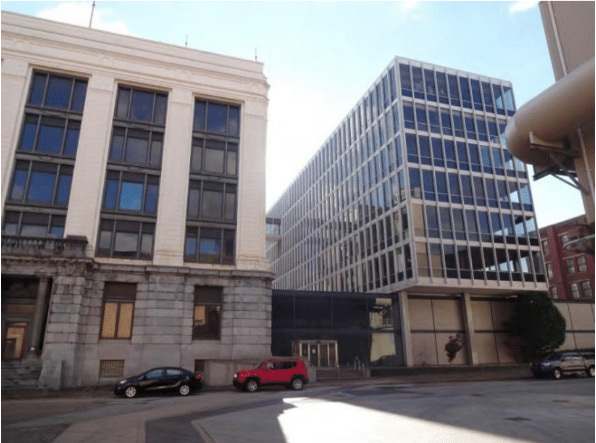 The three buildings will be redeveloped into 133 apartments, with many units featuring river or skyline views. 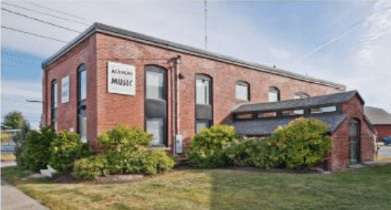 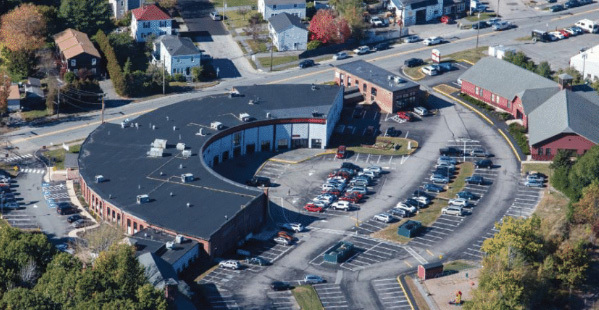 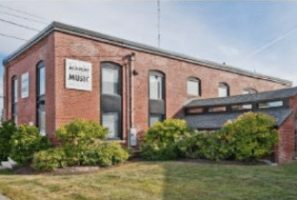 The office building located at 125 Presumpscot Street is known as the Roundhouse Campus and is currently 100% occupied by twelve tenants in primarily service oriented businesses that include a preschool, music academy, pediatric office and general contractor in addition to state agencies such as the Bureau of Motor Vehicles. 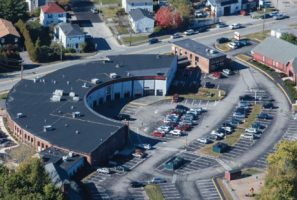 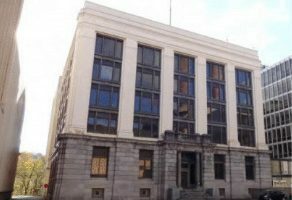 The office complex, comprised of five buildings, was originally built in 1940 and was completely renovated within the past 12 years, with 16,684 square feet newly constructed in 2006. 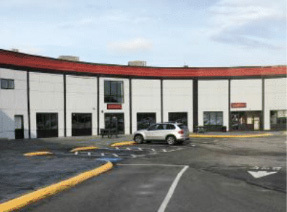 The property is situated on a 6.85-acre parcel with parking for 300 cars.